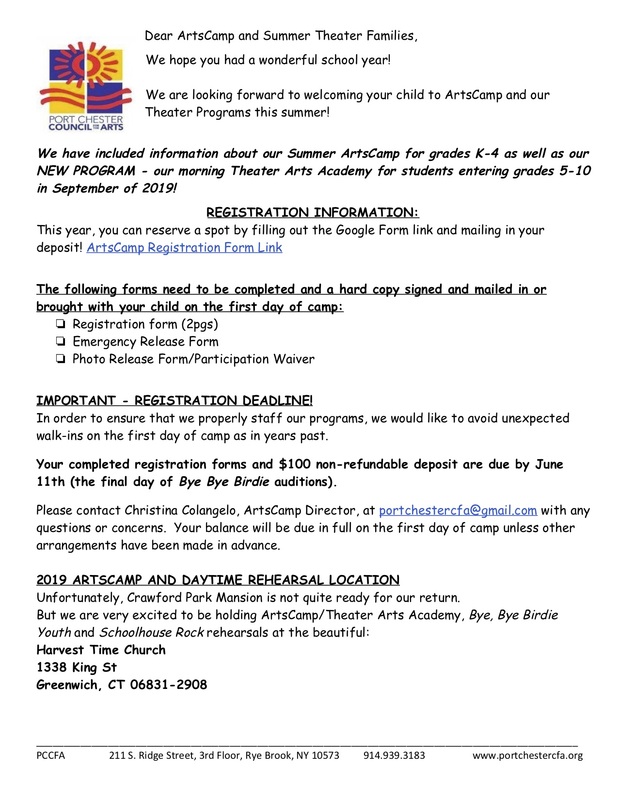 Summer ARTS CAMP – Port Chester Council for the Arts, Inc.
Download ArtsCamp 2019 Registration Forms and Information Here! Register for ArtsCamp 2019 Online Here! Make Deposit Online Below (processing fees apply).